EPISODE 140 What is Yoshoku? Yoshoku, or “Western food” is an important genre of Japanese cuisine. 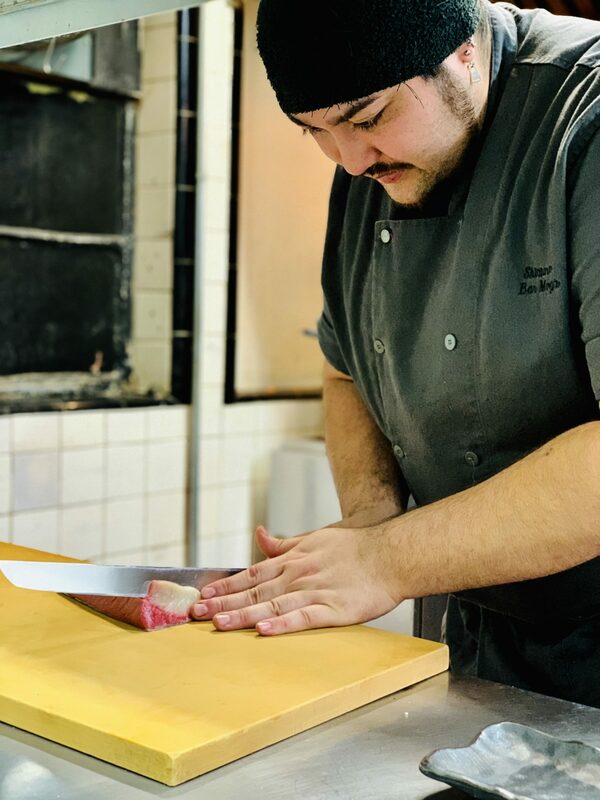 Our guest Shintaro Eleazar Okuda, Chef de Cuisine at Bar Moga in the West Village, NYC, discusses what yoshoku is, how Bar Moga’s menu features the charm of yoshoku, his unique culinary background and much, much more!! !